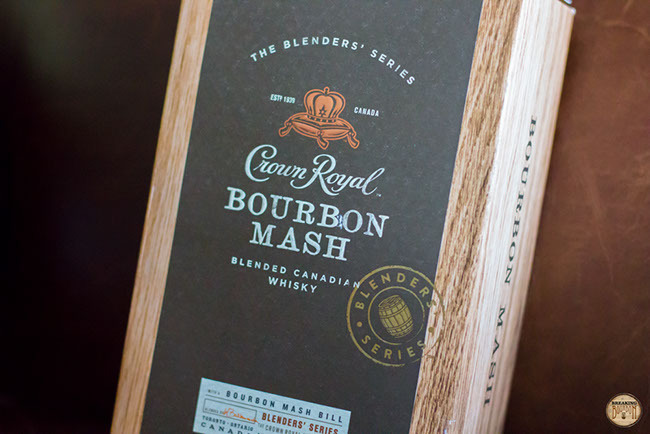 Crown Royal Bourbon Mash is part of the company's “The Blenders’ Series” line of whiskeys. 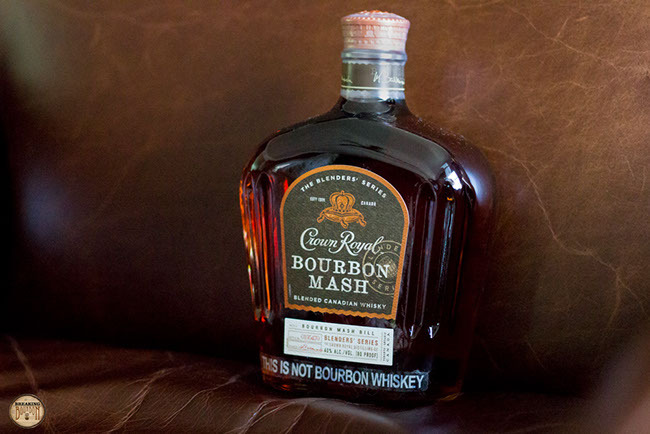 The whiskey created controversy due to it being called “Bourbon Mash” as its a blended Canadian whiskey. 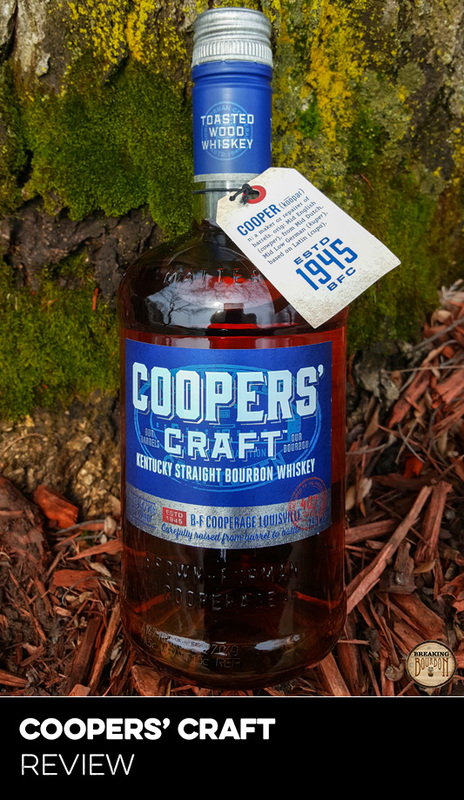 While it technically utilizes a bourbon mashbill, it is produced in Canada and also utilizes a blend of new oak barrels and used barrels. The TTB initially approved the label (COLA) for this product, only to later revoke this approval after the product had already gone to market. Realizing their error, the TTB granted Diageo a one year time frame to continue using the Bourbon Mash naming convention for this product. In the aftermath, Diageo moved quickly to correct its labeling mistake. 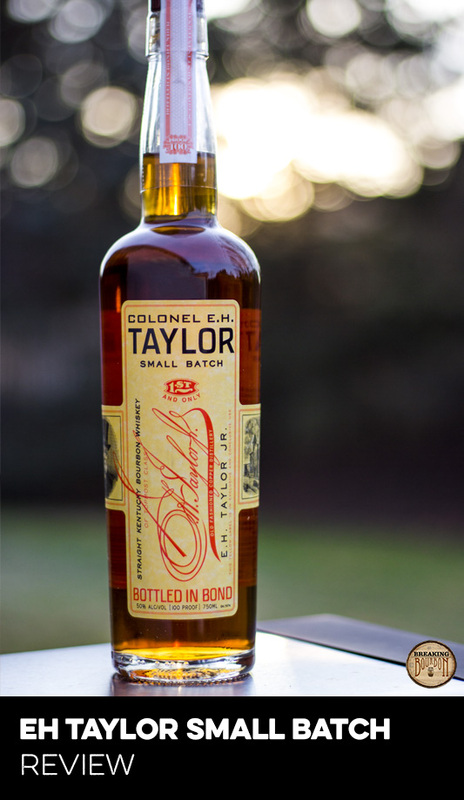 While initial batches made no distinction that anything was out of place with the product, later batches have a large sticker placed on both the outside of the box and on the bottle itself that reads “THIS IS NOT A BOURBON WHISKEY.” Additionally, Diageo jettisoned the “Bourbon Mash” name immediately instead of taking the full year it was allotted, and renamed it Blenders’ Mash a few short months after Bourbon Mash hit the market. The whiskey being reviewed is from bottle number 0195470. The nose is pleasant and surprisingly lush. 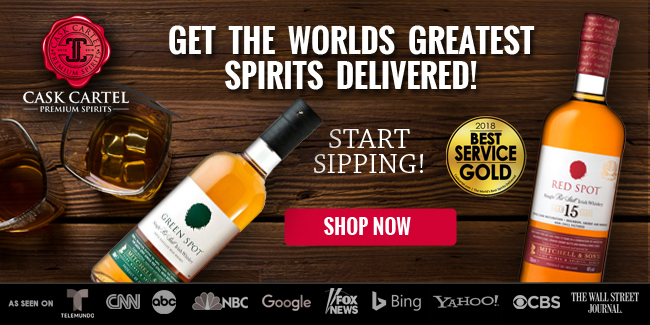 Fruit notes dominate with green apple, peaches, pears, and white grapes mingling together. Extremely light notes of vanilla and hay hide in the background. Immediately upon taking a sip my mouth is hit with a noticeably dry note. The lush fruits that were prominent on the nose are now muddled and mixed with soggy oak, dry leather, and bunked vanilla. The good news is that the low proof allows the whiskey to be swished around my mouth to hunt out additional flavors. The bad news is the ones that are there are very muted and hard to find. 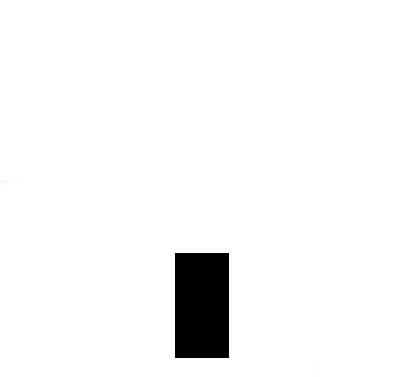 Ultimately the sip delivers a weaker than expected experience. The muddled flavors from the palate carry through to the finish. It starts with a heavy dose of dry leather and oak, which are present from the start and last until the end. In between, hints of apple, peaches and vanilla waft in, but they’re light and fleeting. Overall it’s a weaker finish that ends the sip on a disappointing note. This one will go down in the books as a head scratcher. As in, what was the TTB thinking when they approved this COLA? It begs the question, did this slip by the reviewer or does the TTB not even know their own rules? 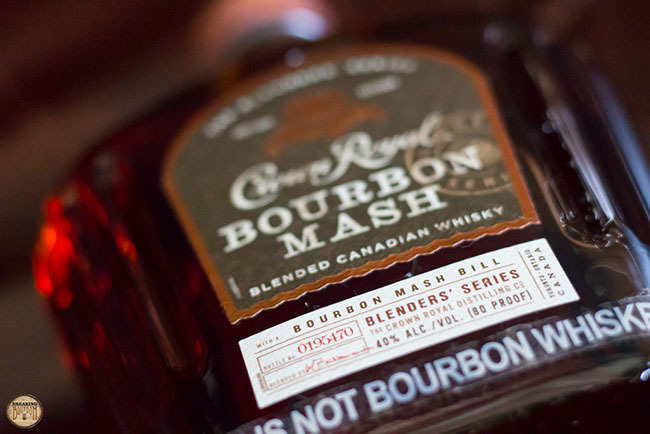 Either way, give Diageo credit for creating the first Canadian bourbon mash. 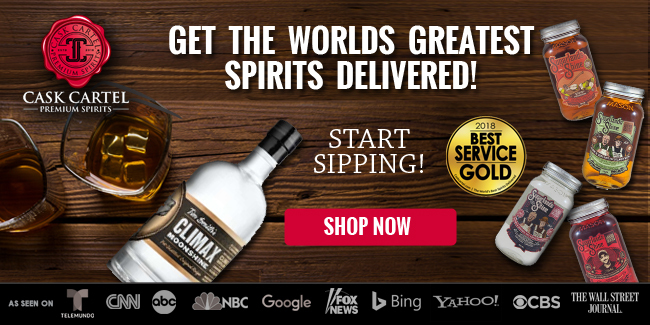 From a whiskey standpoint though, the product itself is a disgrace to the bourbon name, even if it wasn’t technically legal. 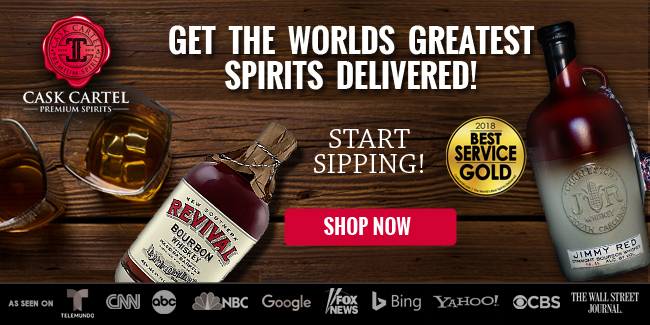 If you’re going to release a bourbon mash version of your flagship product at least try to bring some of the good with it. While I don’t claim to be a regular Crown Royal drinker, I do always have a bottle on hand for my guests who are fans of the brand and Canadian whiskey overall. 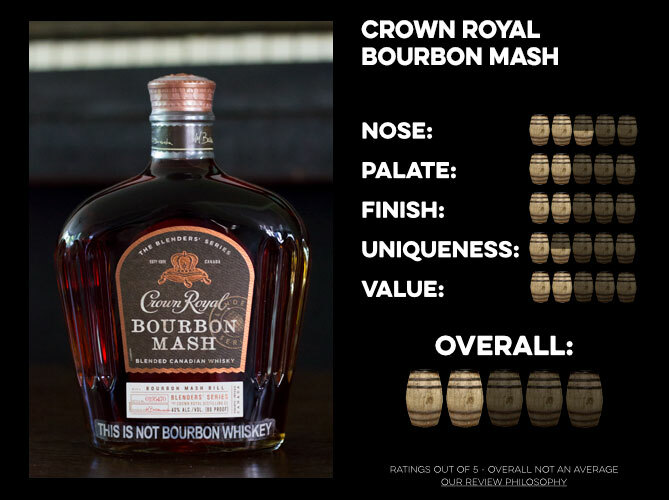 When comparing Bourbon Mash against the standard product, the nose delivers an ever-so-slightly elevated experience, however the rest of the sip lacks in comparison and doesn’t contain the usual carmely rye notes. 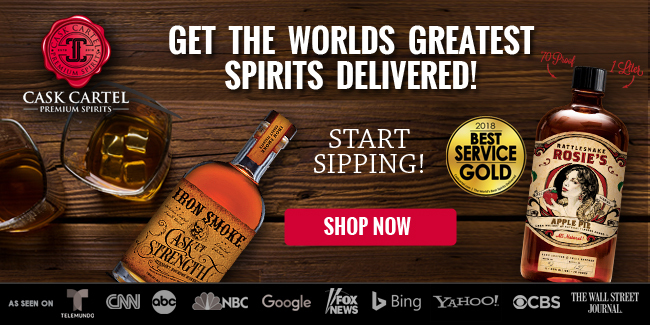 I’m not saying that Diageo needed to create a knock-your-socks-off “bourbon,” but if you’re going to add the word bourbon label, at least do some justice to the national spirit of your neighbors down south and make it taste half decent! As far as a unique collection piece goes, $30 is about as cheap as it comes. You have the chance to own a one-off Canadian “bourbon-that’s-not-really-a-bourbon” whiskey, for an incredibly low price. 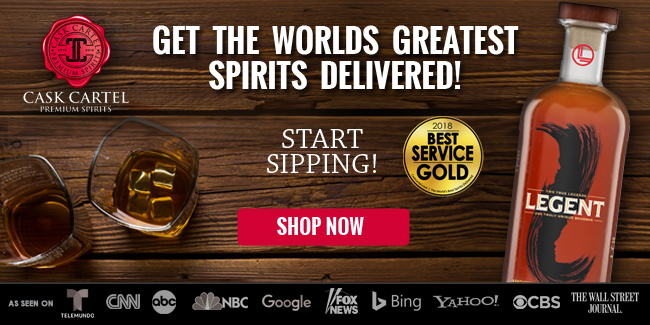 It’s a talking piece that will be sure to draw conversation among whiskey enthusiasts. Unfortunately, even at this low price, the actual whiskey inside of the bottle isn’t worth drinking. It’s about $10 overpriced, and that may be generous. 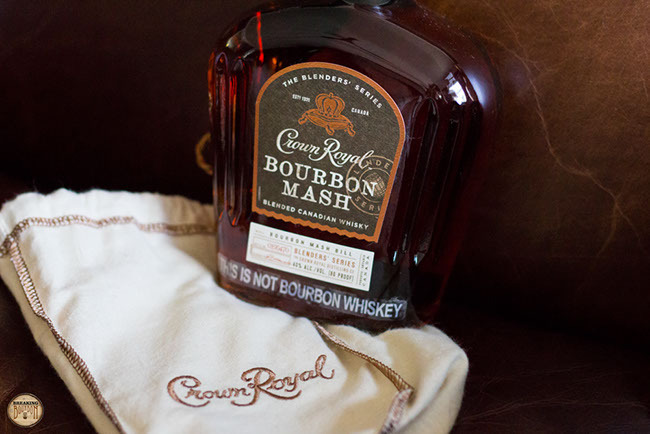 Crown Royal Bourbon Mash misses the mark in more ways than just its name. 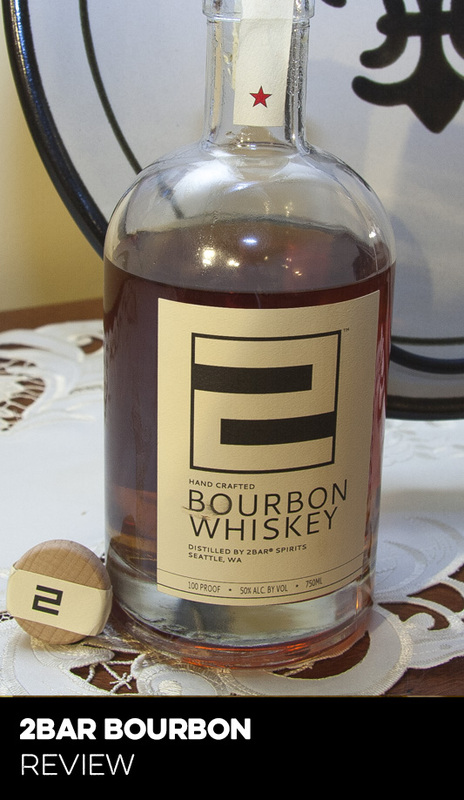 Going into this review, I really wanted to like this whiskey. 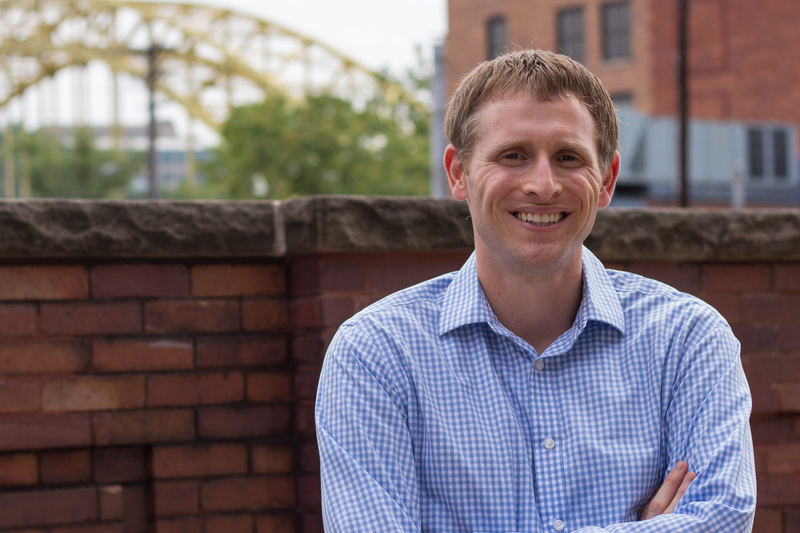 Here was a chance for a foreign distiller to show that something similar to a bourbon whiskey can be produced outside of the U.S. and compete with the other leading brands on the market. The sparkling wine versus champagne tale; but instead with the bourbon name. In the end, this just wasn’t meant to be. Even with a new name being applied, I walked away from this experience wondering what Diageo was thinking. 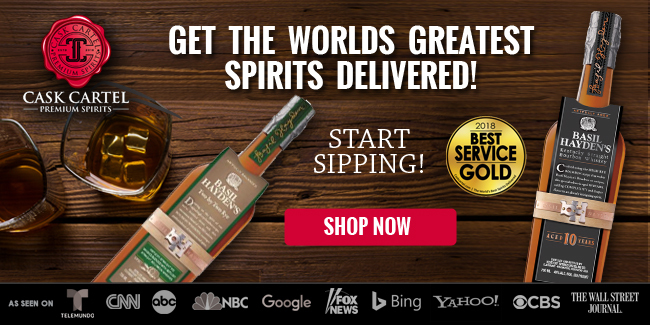 The standard Crown Royal is serviceable and is pleasant enough from time to time. 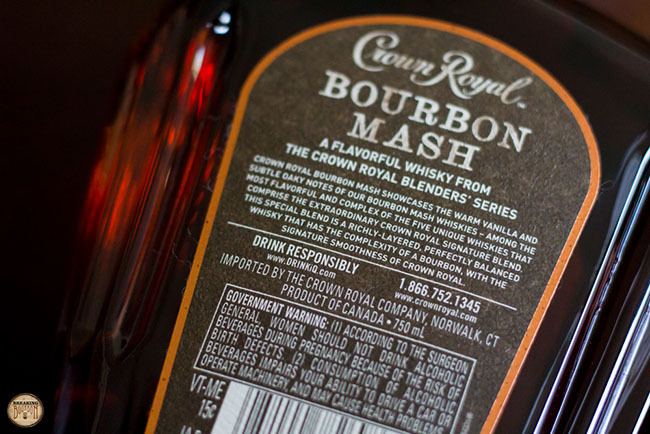 Crown Royal Bourbon Mash is a standout alright, but for all the wrong reasons. If only the rest of the drinking experience could at least match its average nose. Instead the muddled weak flavors found in the palate carries through the entire experience right down to the fact that this cost me $30. I’m all for exploration, but in this case, it just goes to show that sometimes it’s best to stick with what you know. Hopefully Diageo takes note of this in the future.